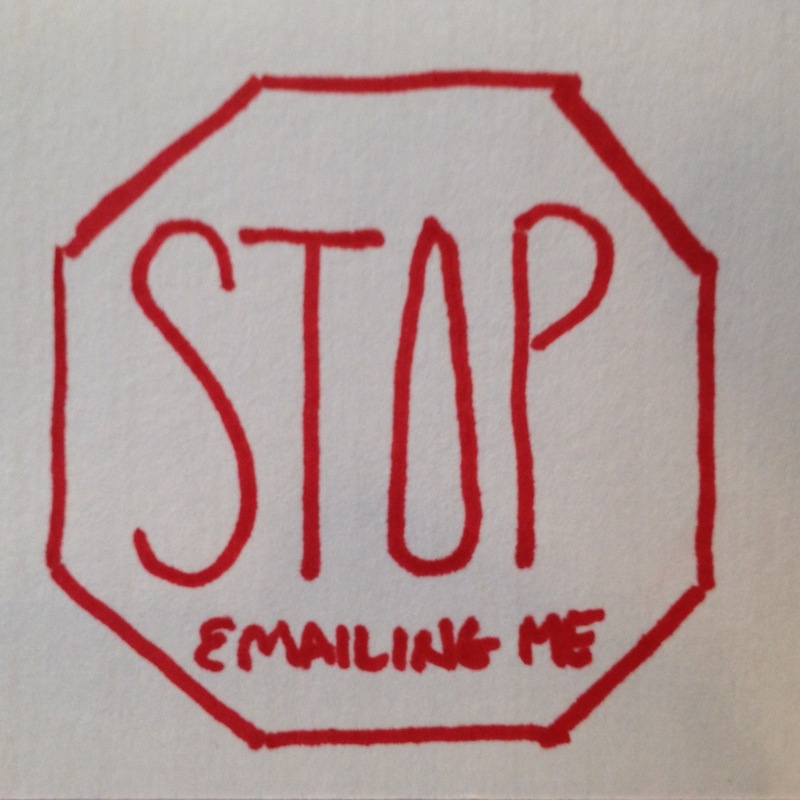 Email marketing is a necessary evil of modern life. We sign up for information, or a daily deal, or an event, or a special offer in exchange for giving brands permission to send us information. Unfortunately this permission is all too often abused or simply ignored resulting in an endless stream of unsolicited email messages blowing up your inbox. For me personally, unsubscribing from all of unwanted e-junk is something I always intend to do, but rather just opt to hit the trash button only to receive more junk from the same senders over and over again. My guess is that for many reading this post, my scenario is a familiar one. If only there were some way to opt out of all of the crap in one fell swoop. Wouldn’t that be swell? It turns out that the people at Swizzle are working on just such a solution, and you can use their tool for free! Simply visit their website and enter your email address into the box on the page. Swizzle will scan your inbox for email that looks like it may be junk. From there it will create a well organized list of senders with an unsubscribe button just to the right of each. Ignore the ones that are still relevant and valuable, and unsubscribe from those that you no longer want or need. Just that easy. My experience has been that this does not entirely stop unwanted email, but it makes a huge difference. Simply having the act of unsubscribing batched up neatly makes it so much easier. Within 5 minutes you can dramatically reduce the number of interruptions to your day, the amount of free space in your inbox, and the amount of digital clutter you have to manage. Of course you’ll probably keep signing up for offers and thus keep getting junk, but perhaps Swizzle can help you keep your digital life in check a little. Have you used Swizzle? Did you find it to be helpful? What suggestions do you have for cutting out the digital clutter?